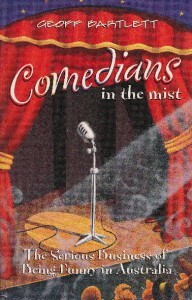 Geoff’s first book, Comedians in the Mist was a series of interviews with top Australian comedians and was published in Australia and New Zealand through Harper Collins. what Cats think of their owners. 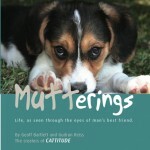 wrote Mutterings in which extended the theme to dogs. 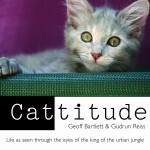 If you have an idea for a book or if you are currently writing one, Geoff can help to make your manuscript as good as it can be. He can also assist with your marketing proposal, which is a crucial componant of a submission to a publisher or literary agent. For more information or a quote on editing your manuscript or book proposal, please contact us.